People Tree has built a reputation as a major force in capacity support and technical assistance for artisan groups in the developing world, and helps them overcome barriers, so that they can sell their products in quality-conscious markets like Japan and UK. 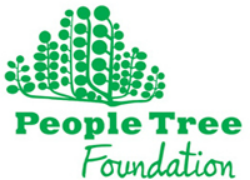 People Tree’s producer groups are growing with the business. To do so, they need more sophisticated skills for production management, business planning, personnel management as well as improved technical skills. With funding from the British Government DFID’s RAGS fund, the Foundation is running several projects in Bangladesh and Nepal. To find our more about our RAGs project, please visit this page of our website. 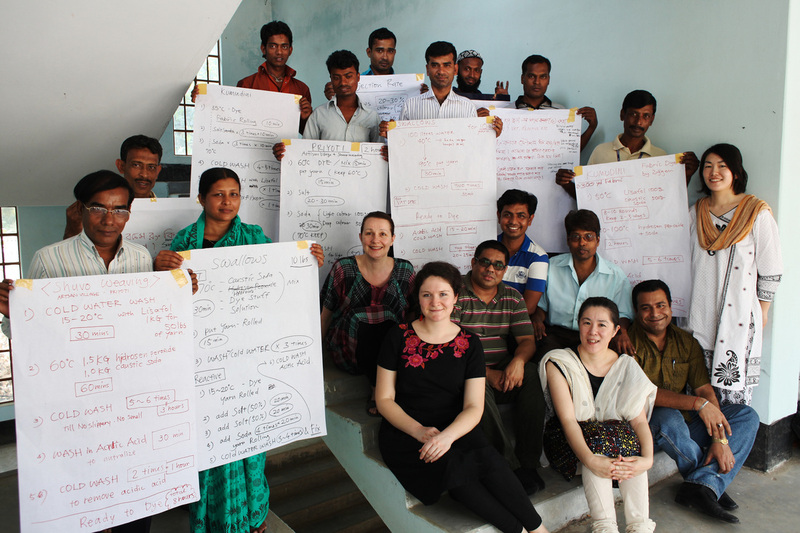 Experienced People Tree staff are delivering a range of training workshops for key staff in producer groups on topics as diverse as planning critical paths for production, pattern cutting and business planning. The Foundation will also be helping groups to implement grassroots management system developed by the World Fair Trade Organisation. It will help them be more efficient, deliver products of consistent quality on time and manage their workforce better. 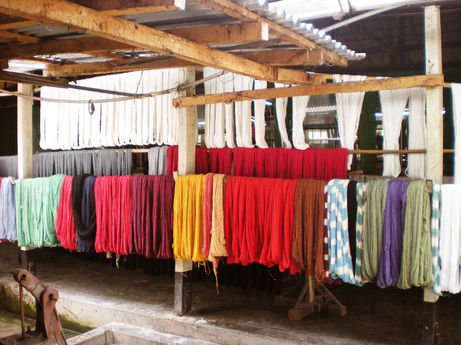 The cotton yarn the Bangladeshi producer groups can buy is of variable quality and price. 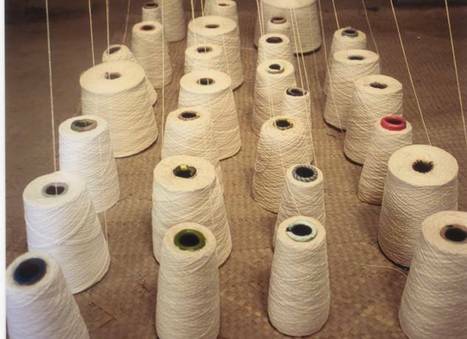 As part of this project, the Foundation will work with producers to band together to buy a large quatities of cotton in advance. They should get better prices and higher quality yarn this way, improving the quality of their products and making them cheaper and therefore more saleable. The aim is to generate more orders to ensure more people can benefit from Fair Trade employment and also increase the number of days that existing producers work during the year. For more information please visit this page of our website.